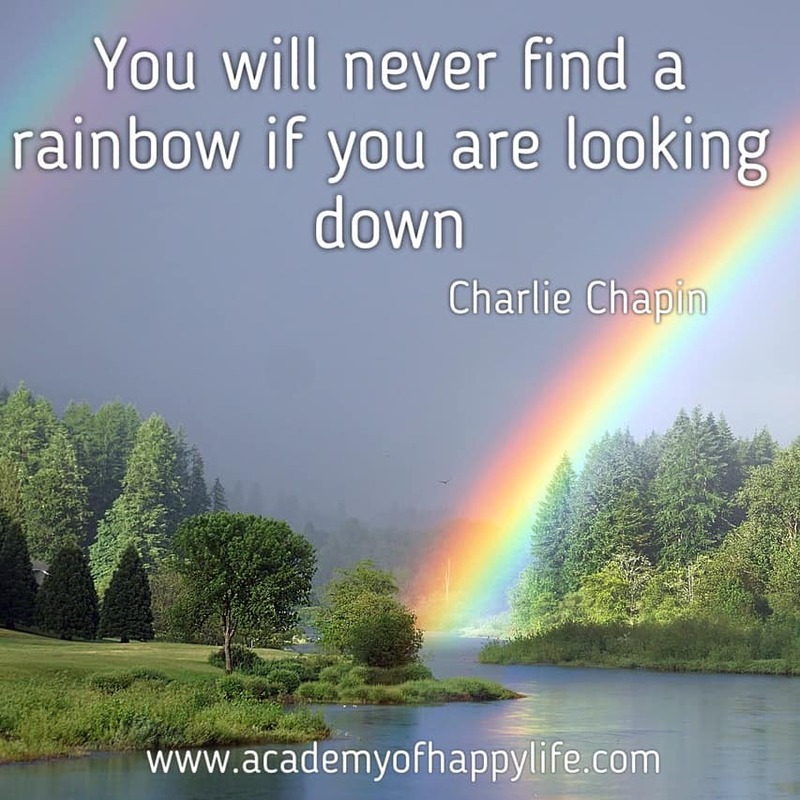 You will never find a rainbow if you are looking down! Look forward, stay positive, enjoy your life! Have a happy life! ← Never argue with stupid people, they drag you down to their level and then beat you with experience!